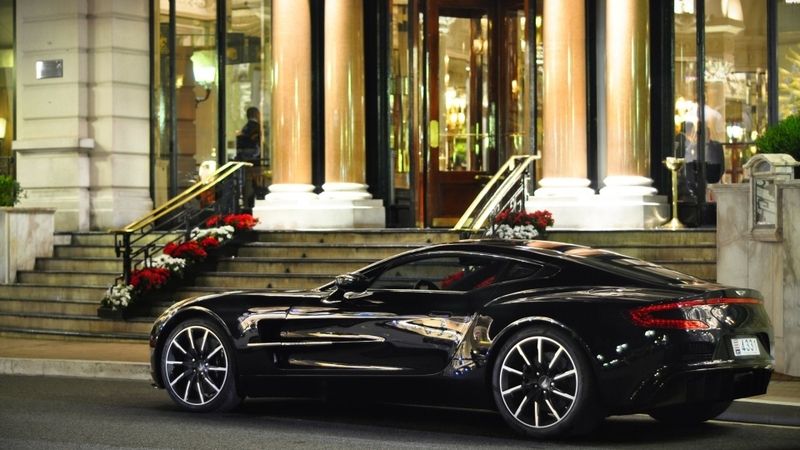 Aston Martin is perhaps best known as the car preferred by James Bond. I bet Bond would prefer the magnificent Aston Martin one-77 to the classic db5 or even the impressive v12 vanquish from Die Another Day. The name one-77 denotes just how exclusive the vehicle is, as each model is one of 77 that Aston Martin will produce. The demand for these supercars is extremely high because they are so limited, so the base 1.4 million dollar price tag is bound to increase when they are only available on the private market. Speaking of which there are only 5 or so left for purchase from Aston Martin (people come and go from the waiting list). But what is it about this vehicle that is so desirable? Simply put, the one-77 has the most powerful naturally aspirated engine of any road car in the world. It holds down the title with a massive 7.3 litre v12 that spits out 750 horsepower. Watch the video to hear the crackling rev of this uniquely designed engine and exhaust. 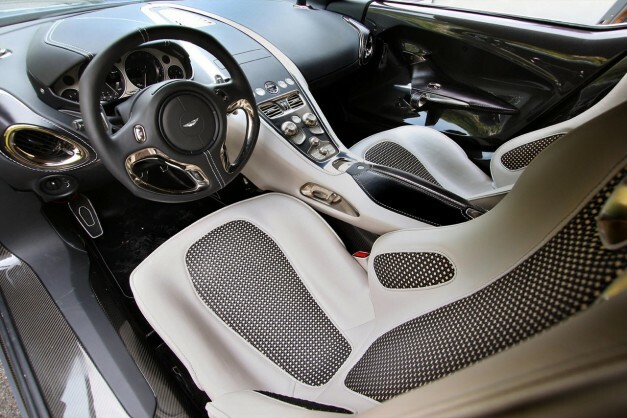 The one-77 transmission is uniquely attached to the powerplant resulting in a dynamic six-speed sequential manual which can be manipulated through paddle shifters or employed as an automatic. No two of these 77 vehicles will be alike, a credit to Aston Martins dedication to customer service and a customizable product. Thanks to this customizing process purchasers are enticed to spend anywhere from 1.5 to 2 million on these vehicles to give them their own identity. 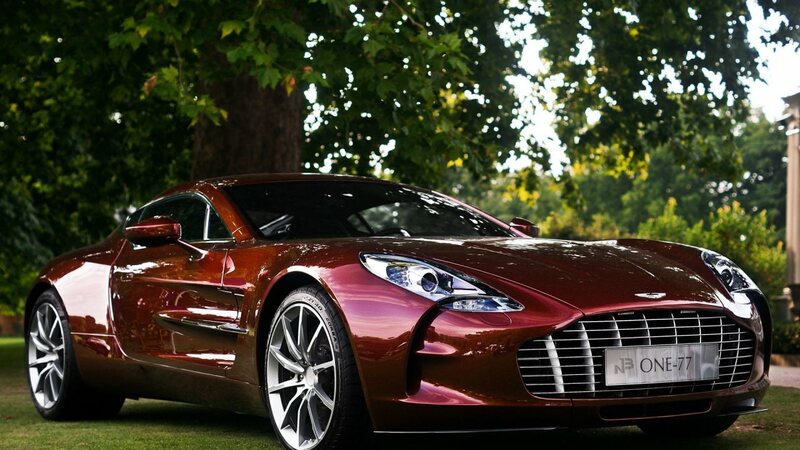 The exclusivity and luxury combined with power and performance set the one-77 at a world class standard. It’s wide stance and custom Pirelli tires grip and rip at the asphalt at speeds upwards of 200mph. 0-60mph time clocks in at 3.5 seconds, owing to the power numbers and relatively low curb weight of 3.300lbs. Specially designed carbon ceramic brakes ensure the brake pads have maximum contact and brake fluid doesn’t overheat so you don’t lose control of this beast while you’re driving fast… which I assume you would be all the time.